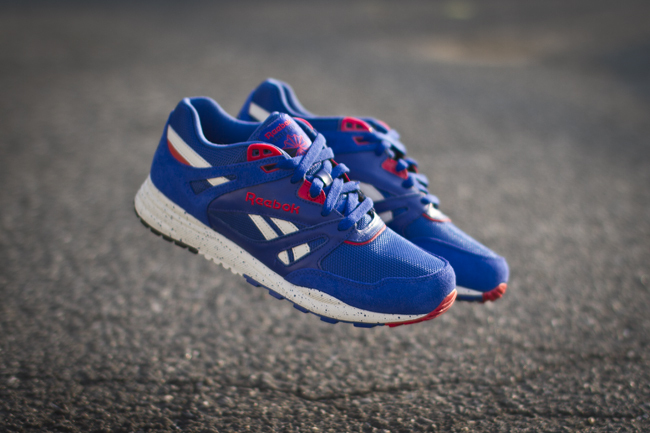 The Reebok Ventilator gets a modern makeover in royal blue suede. Along with some impressive OG looks for the Ventilator arriving this Fall comes this modern look for the Reebok running classic decked out in blue suede. 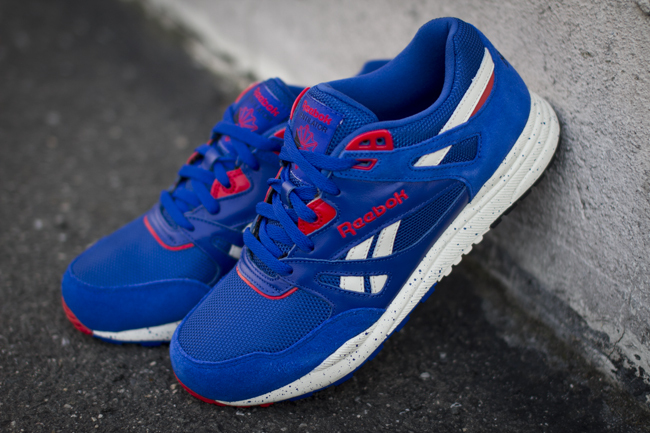 In a quality build of 'Reebok Royal' suede, leather and mesh, this pair gets white and red accents for a classic color combination. 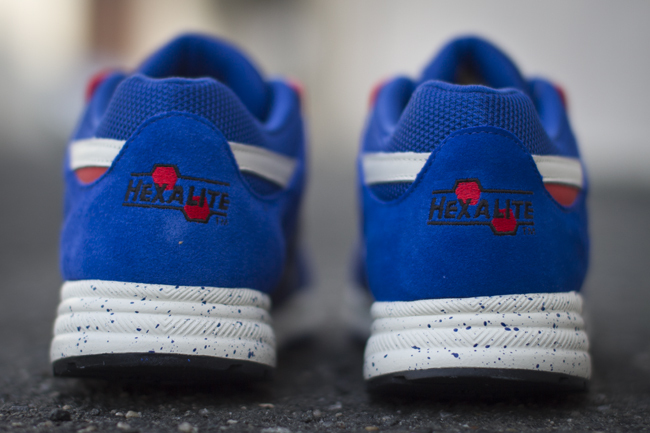 Blue speckles add a nice touch to the midsole to complete this latest version of the Ventilator. 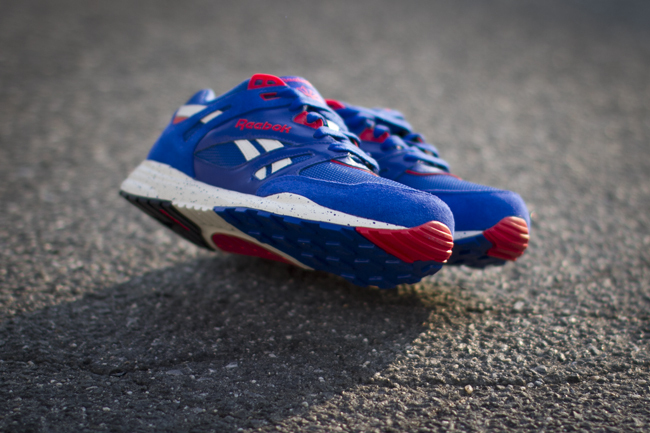 Look for your pair now at select Reebok retailers, including Extra Butter.